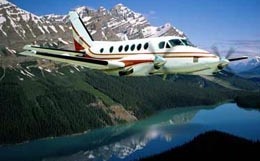 The Cessna Conquest I, capable of accommodating six passengers at a cruising speed of 254 mph, features turboprop engines which allow for a higher speed, a greater range, and a lighter, more efficient aircraft. 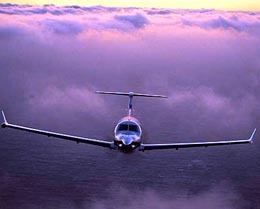 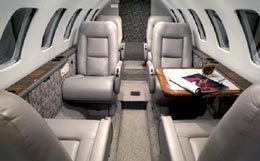 Additionally, the Conquest I is equipped with minimal runway requirements and a large baggage capacity. 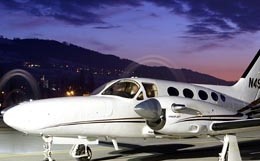 For more information about chartering, leasing or buying a Conquest I please contact us by calling +44-20-3874-8091 or send us an email here.